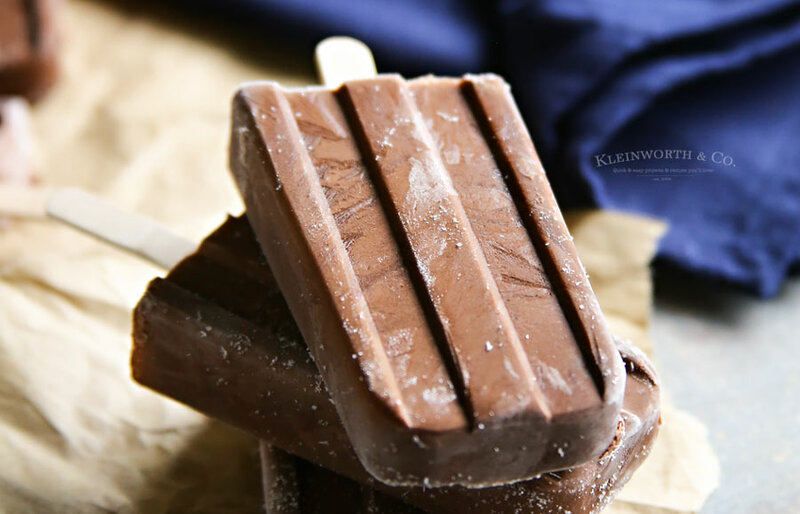 Dairy-Free Fudge Pops Recipe is the perfect summertime frozen treat. 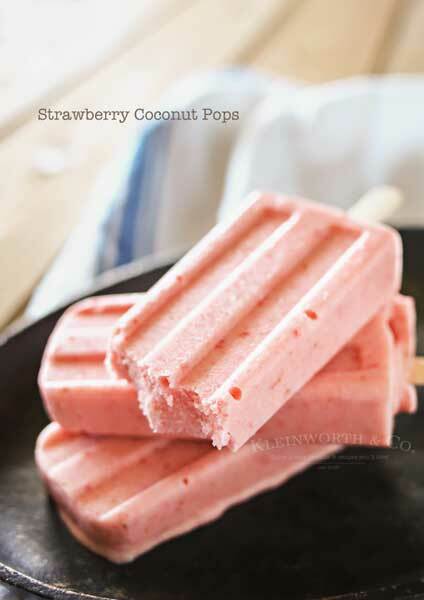 Made with coconut milk & no refined sugar, these are ultra creamy & SUPER DELICIOUS! I really love my treats. 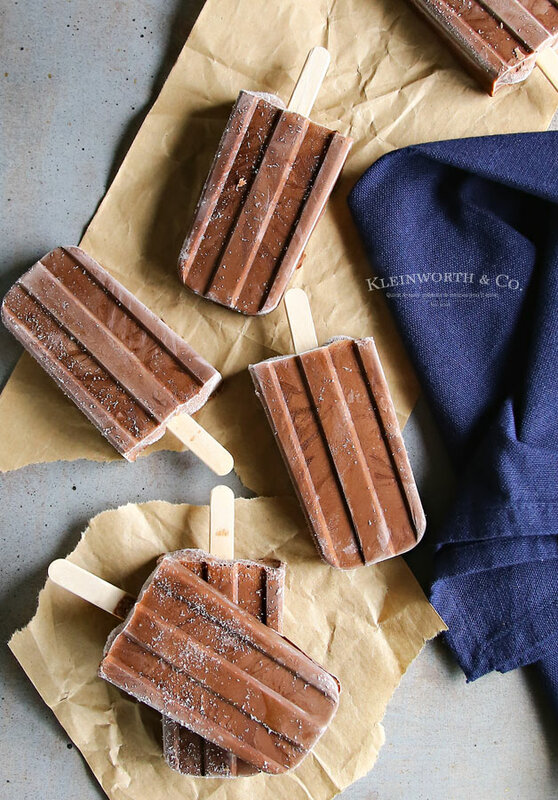 One treat I remember growing up with is fudge pops. It was something that I would enjoy with my grandfather – who was a self-proclaimed choc-o-holic. He sure loved them & it was a highlight to share those with him in my younger years. I still enjoy having them, because- YUM, they are so good. But now that I’m having to watch my portions, points & pretty much eliminate all things I love from my diet. (or at least that’s what it feels like) I’m forever on this quest to find replacements for the foods that trigger the INDULGE portion of my brain. 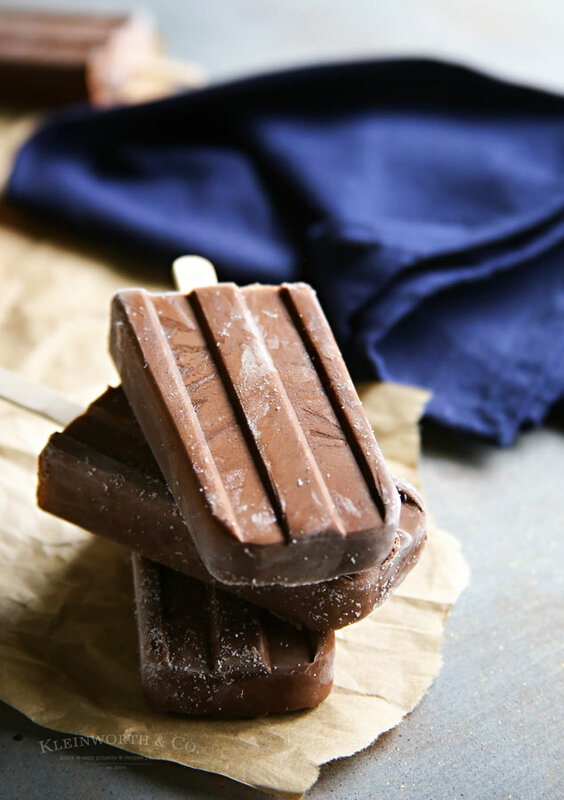 This recipe for Dairy-Free Fudge Pops absolutely does that. Now I know what you’re thinking. 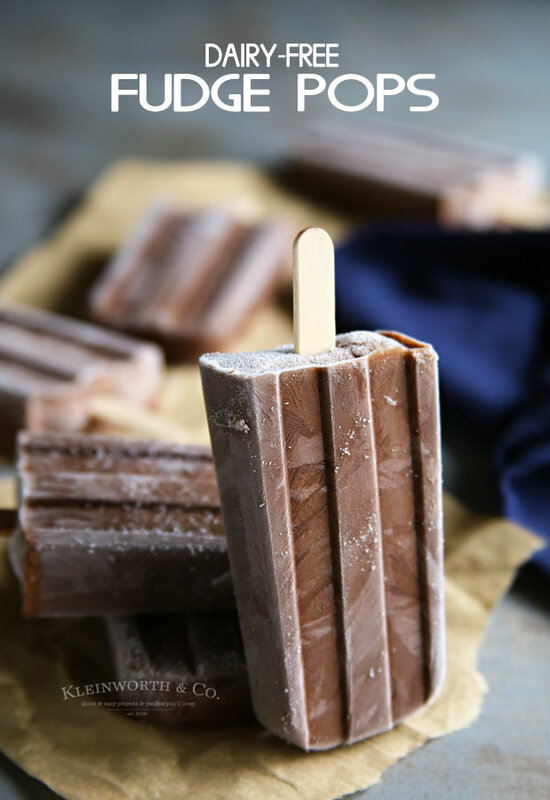 “How good could a dairy-free fudge pop be?” Well, I can tell you, from someone that is usually disappointed in “substitutions” when it comes to my desserts, these DO NOT DISAPPOINT. They are every bit as tasty, creamy, over the top delicious as the real thing. Like – I enjoyed it just as much & it satisfied every craving I was having. Even the hubs- who is often critical of replacements was asking for more. He was also wanting me to whip up another batch almost as soon as the last one disappeared. I was shocked. With no dairy & no refined sugar- I was really expecting him to have something he didn’t like. Nope- he love love loved these & the rest of us did too. I love that I can enjoy this & they keep me from feeling deprived. That is key for me to stick with something. If I’m going to eat healthier, I need to feel like I’m not or it just doesn’t work for me. These really help with that. I use this cocoa powder & THIS POP MOLD for this recipe. 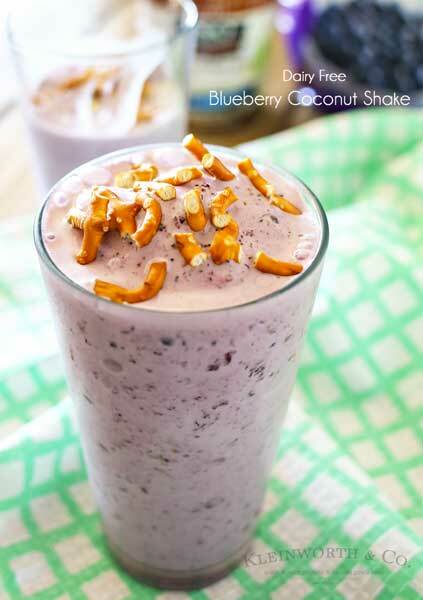 *Note - to make extra creamy - allow mixture to sit in the blender for 30 minutes after mixing. Then pulse a couple more times before pouring into molds. **Additionally- run the mold under warm water on the outside to loosen the pops when serving. 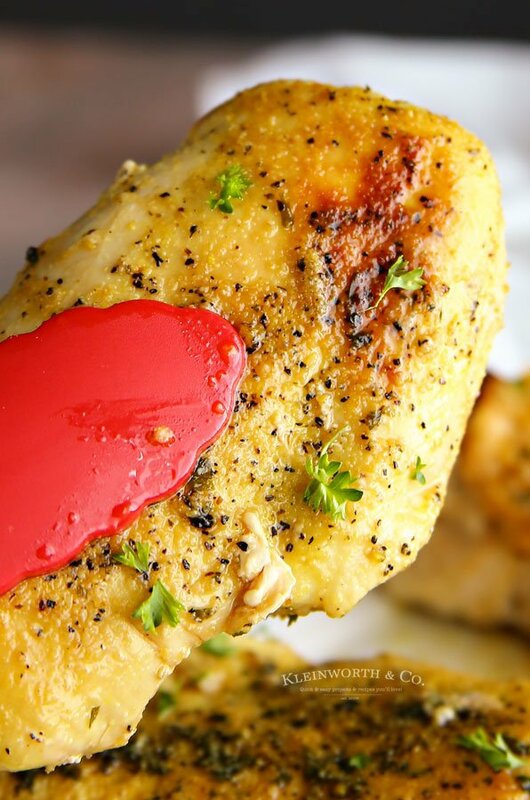 These will surely be the recipe I make all summer long. SOOOOO GOOD! Looking for more dairy-free desserts? 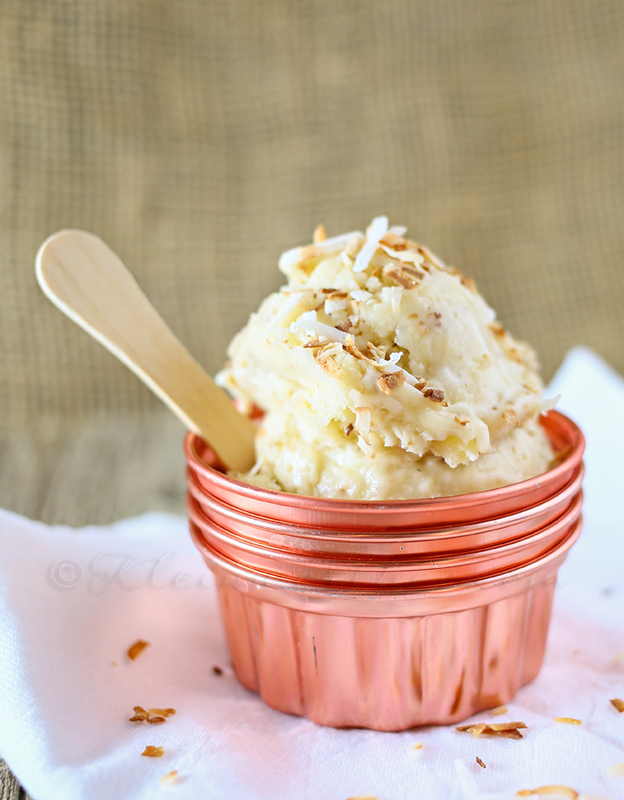 No Churn Coconut Ice Cream from Dessert Now, Dinner Later! Wow, I love that they are dairy free. 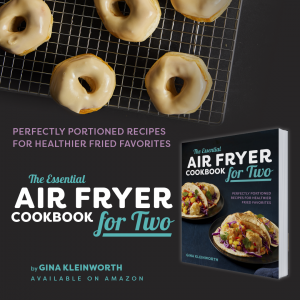 Definitely saving this recipe to try this summer! Thank you! They are so good! I’m so sorry that I added my usual party list links to your post!! I completely lost track of my tabs. Love ya mama! 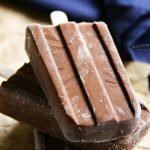 This is a awesome Fudge Pop! Thanks so much for sharing your post with us at Full Plate Thursday. Have a great weekend and come back to see us real soon! These sound so good. Thanks for joining us at the Inspiration Spotlight party. Pinned & sharing.